Disruption encompasses the societal changes that occur through digital and physical technologies. These changes impact how people behave, interact, conduct business, see the world and plan for the future. AI, automation and other technologies are disruptive factors currently causing society-wide changes that are impacting every industry, organisation and individual. Over the past 20 years, Resilient Futures has researched the nature and impacts of disruption while working with communities and organisations to create effective strategies and tools. They have identified the critical elements of disruption readiness and developed a suite of tools and approaches to help organisations survive the changes of the future. 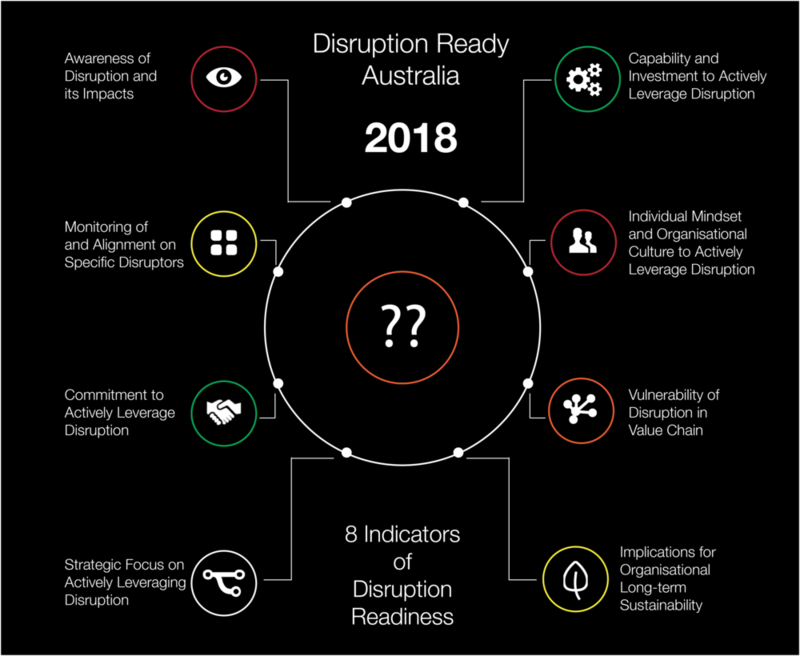 Utilising their extensive research, Resilient Futures have created the Disruption Readiness Test to explore whether organisations and individual are ready to leverage disruption. Many Australian businesses struggle to adapt because they behave reactively rather than proactively to change. Resilient Futures understands that, for individuals and organisations to be disruption-ready, they must develop the right mindset, understand the conditions of the disruption, activate the best strategies and change ahead of change by behaving in proactive rather than reactive ways. The organisations and individuals that are able to leverage disruption have similar characteristics. They are committed to understanding and leveraging disruption, they align on the disruptive forces that will have an impact, they create future strategies based on the opportunities and risks presented by disruption and they seek to acquire the capabilities and resources that will be required.  Attend the Summit to receive your Complimentary Disruption readiness test!